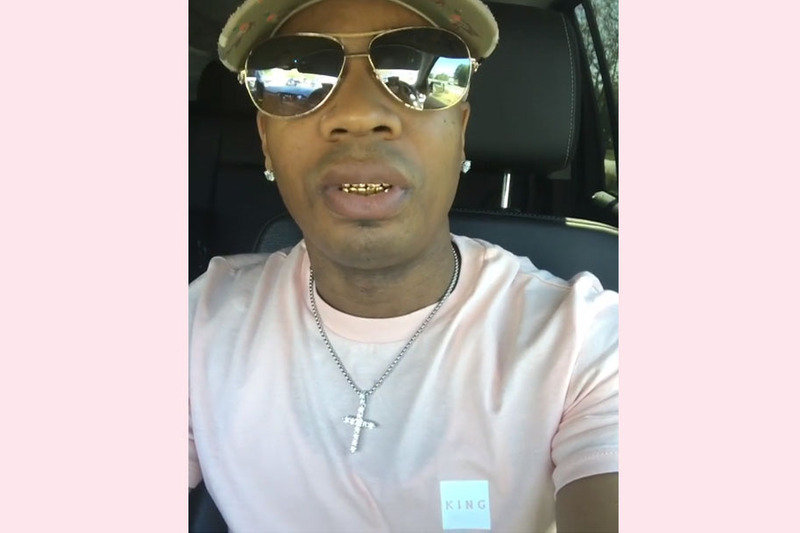 US hip hop star and Instagram sensation Plies was recently spotted in the new Hardgraft t-shirt in pink on his latest Instagram video. The star rose to fame over the course of the last decade setting up Big Gates records after which he signed to slip'n'slide under which he released a slew of mixtapes and albums. More recently his comedic everyday life video content on Instagram has seen him rack up over 5.5m followers and pushed his larger then life persona into the conscience of millions of Americans.